We create high-quality enamel lapin pins that are durable and versatile. 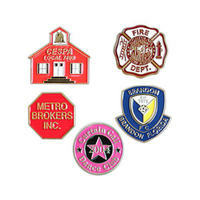 We can custom design an eye-catching enamel lapel pin for your organization. They can be used as employee recognition pins, club pins, religious pins and state personnel pins. Our enamel lapel pins are die struck out of iron with up to four enamel filled colors and finished. They also come with a clutch back attachment. 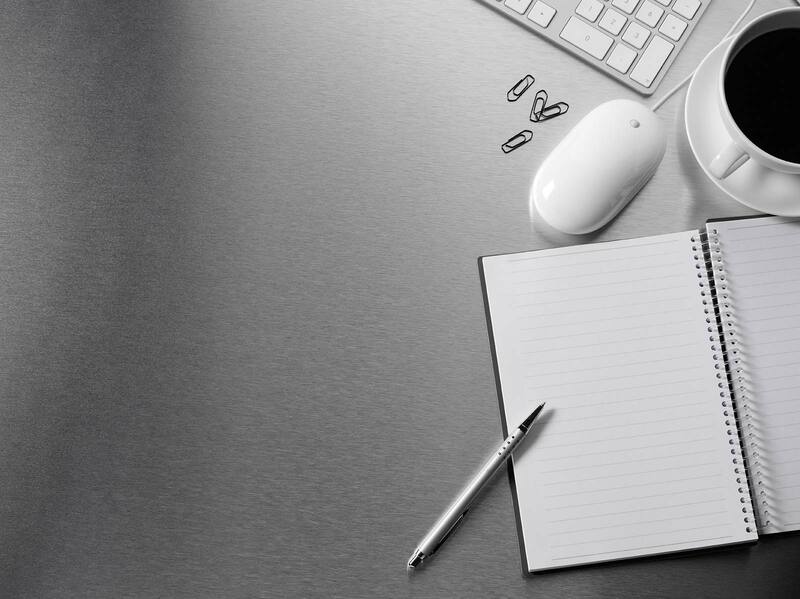 Our prices are very economical; we can work with your budget. Try our emblematic jewelry today!